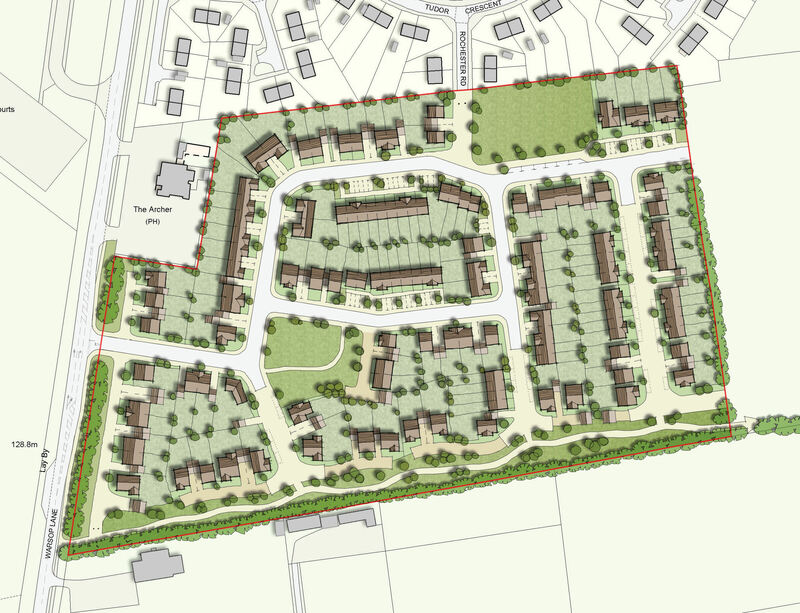 Northern Trust has announced that they have been granted planning permission for a new residential development in Rainworth, Nottinghamshire. 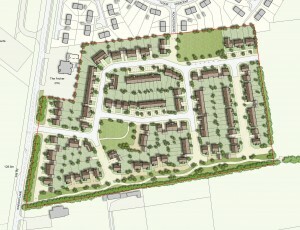 The outline plans for the land off Warsop Lane include the provision for up to 130 new homes. For more details please visit the full press release by clicking here.